JOBS — P A P E L & CO.
We’re looking for someone to fill this position as soon as possible. Someone that can work with us 20-25hrs a week. Someone who is thoughtful, organized, self-starter, pays attention to detail, someone who is positive, can easily shift from task to task throughout the day and isn’t afraid to ask for help or offer suggestions. Someone who can problem-solve and think projects through completely and efficiently. This position will require you to speak professionally over the phone to customers and vendors and email them on a daily basis so clear communication skills is a must. Verbal and electronic communication with clients to determine their needs. Assist in the preparation of workshops to be held at our studio. Assemble and distribute stationery to various vendors and clients. Help keep items on racks, shelves, or in bins organized according to assigned location. Track inventory as required and report when there are shortages. Help with daily product drop offs at the Post Office. Respond to social media messages and comments. Adobe suite, Illustrator and Photoshop experience is a must. Please do not apply if you do not have experience in Adobe Suite. Local to Miami-Ft Lauderdale area. Standing/Walking/Mobility: Must be able to stand for long periods of time. 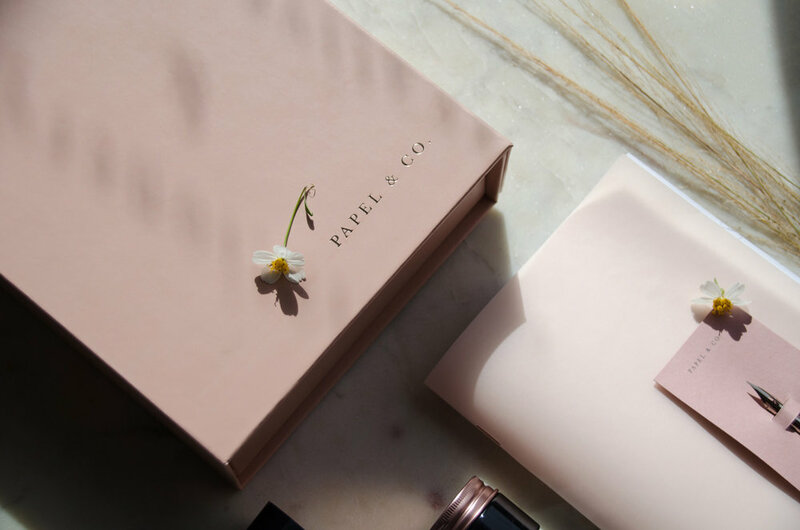 Open to learn and work adjusting to Papel & co.’s design aesthetic.